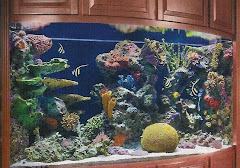 Big thanks to my clients Tim & Tracy for their notice to me of the issues that were taking place with the Atlantis' recently renovated 1100 gallon aquarium. And an additional thanks to clients Chuck & Cindy for recommending Sierra Saltwater Systems to the owner of the casino. The aquarium has been in place for over twenty years, but the interior reef structure was recently replaced by Poseidon Construction out of Corona, CA. during a major restaurant renovation. 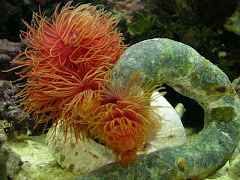 Unfortunately the aquarium currently is unable to house live animals due to improper return flow and low pH. Chris Wirth of Blue Planet Waterworks will be employed to rescue the situation by replacing the current 1.5" plumbing with three inch, adding an overflow skimmer box to remove surface detritus and improving with additional filtration needs. Look for future posts on the improvements of this aquarium and the stocking in the weeks to come. 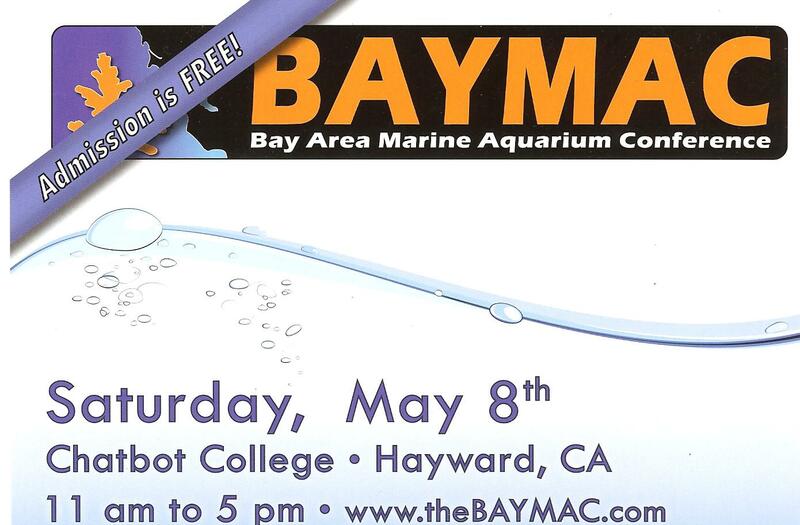 The Bay Area Marine Aquarium Conference (BAYMAC) is all set to go off big time next Saturday, May 8th at Chabot College in Hayward, CA. The conference runs from 11:00 AM to 5:00 PM. 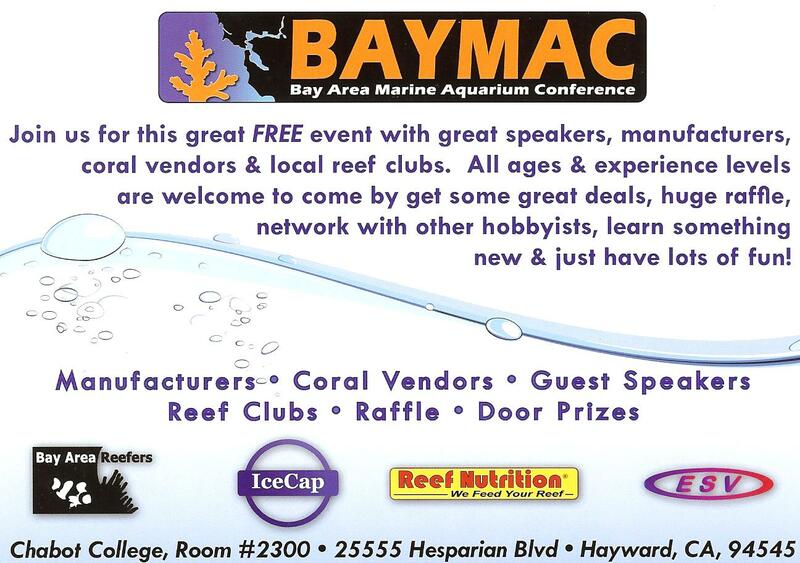 The event is going to include guest speakers, manufacturers, coral vendors and local aquarium clubs. I go down to Los Angeles a couple times a year for these types of conferences, and to have this available at a relatively close destination for Northern California residents, is an incredible gift. And to make a great thing better, this conference is FREE! 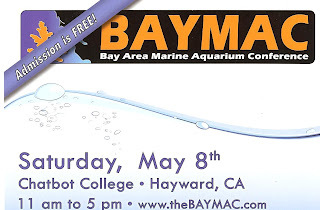 If you are serious about learning more about your aquarium, the latest new products or just to kick back and hear some experts talk knowledge, I'd recommend attending. Vendors setting up to share the latest in the aquarium hobby include; Reef Nutrition, IceCap, Inc., Warner Marine Research, Frag-a-Rack, Reef Builders, Reef Hobbyist Magazine, Marco Rocks, Reef Brite, Boston Aqua Farms, Neptune Systems, Lumenarc Lighting, Illuminarium, Inc., CPR Aquatic, Ecoxotic, Nano Customs, Karen Talbot Art, Sun Bright Lighting, Sustainable Aquatics and Acan Lighting. 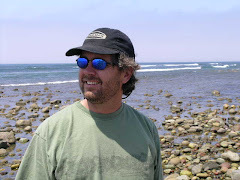 Speakers include Richard Ross, Aquatic Biologist at the Steinhart Aquarium, topic title: "Are you sure that thing is true or did someone tell it to you?" 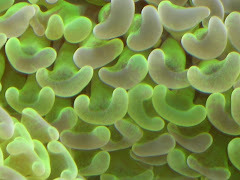 - Skeptical Reefing - why it matters, why will it help you and why it's good for your animals! From 11:30 - 12:30. Second speaker will be Christine Williams, she is the head of the Industrial Marine Microbiology team for her division of a “very large international chemical company,” topic title is: "When Aquariums Attack! Bites, Stings, Cuts, and other unfortunate events...and what to do". From 12:40 - 1:40. The third speaker of the day will be Sanjay Joshi, in real life is a Professor of Industrial and Manufacturing Engineering at Penn State University. His topic tile is: "LED Basics and Comparison to Other Lighting Technologies", from 1:50 - 2:50. The fourth and final speaker of the day is Joe Yaiullo. 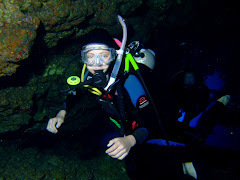 Joe is a marine scientist and built and runs the Atlantis Marine World Aquarium in Riverhead, NY. 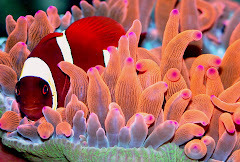 His topic is: "20,000 Gallons of Reef and its not just about the corals anymore" and runs from 3:00 - 4:00. Now for what I think is the coolest part of this conference, the "Aquascape Contest"! 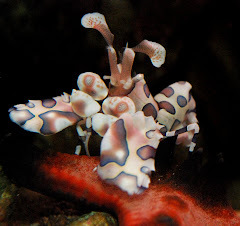 Matt Wandell of the Steinhart Aquarium takes on Bay Area Reefers VP Jeremy Foster in an auquascaping showdown. 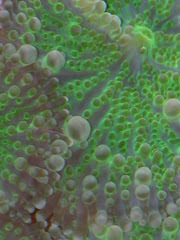 With just one hour of time, the two will battle to see who can create the best live rock design based on water flow and aesthetics with pockets for Long Polyp Stony corals. The simplest tools will be given to the artists to complete their design in a Solana 34 gallon, they will include a hammer and a screwdriver or chisel, that's it. The winning grand prize will include bragging rights and a cookie. To close the event there will be a fantastic raffle, with possibly a few cookies too! Prizes were donated from; Reef Nutrition, Neptune Systems, Instant Ocean, NextReef, Brightwell Aquatics, Marco Rocks, Mobile Aquatic, CPR Aquatic, Neptune Aquatics, Rod's Food, New Salmon Queen Sportfishing, Coral Magazine, Marineland, Hydor, Ecoxotic, Acan Lighting, Sunlight Supply and Reef Brite.